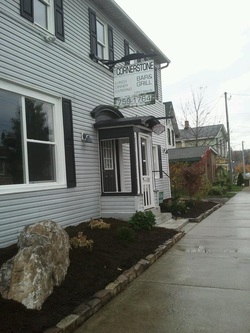 We would like to give a huge "thank you" to the Clarence Hollow Association for their Extreme Makeover on our building! You have made a tremendous improvement in our building/business/lives! Also a special big thanks to all volunteers, neighbors, friends who helped out-you guys are awesome! 2014 Taste of Clarence's Best Appetizer for our Hot Pepper Dip! 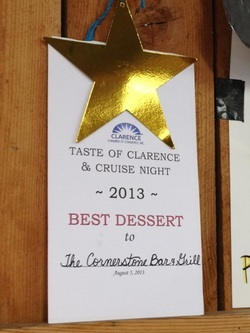 We won the 2013 Taste of Clarence's Best Dessert for Carl's Carrot Cake!